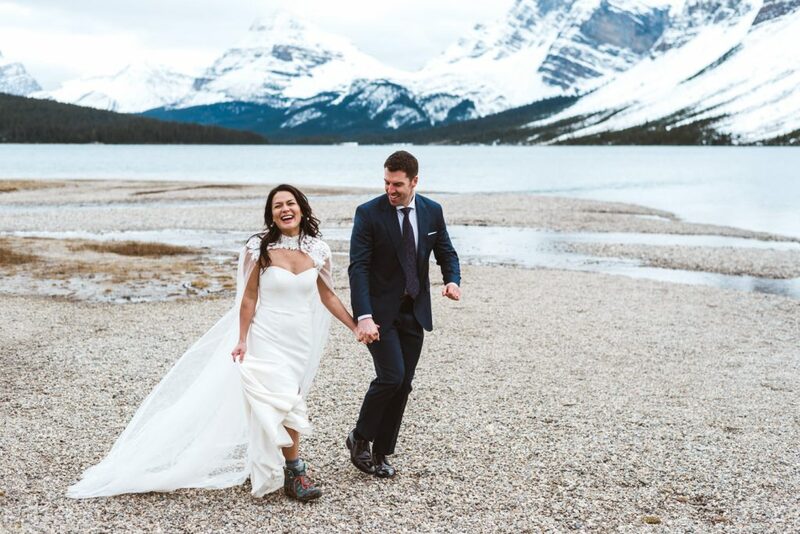 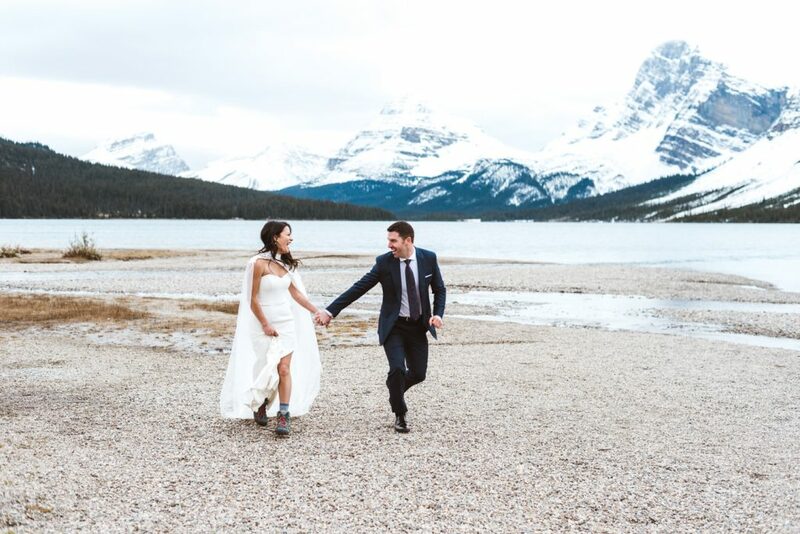 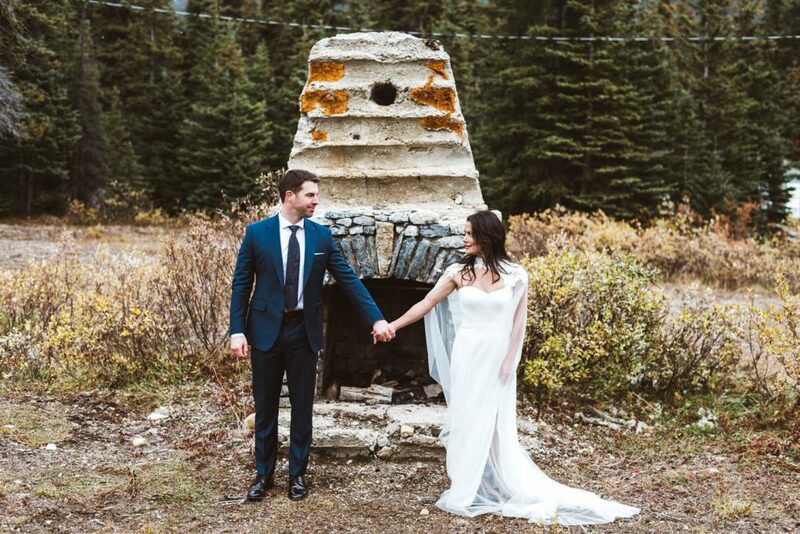 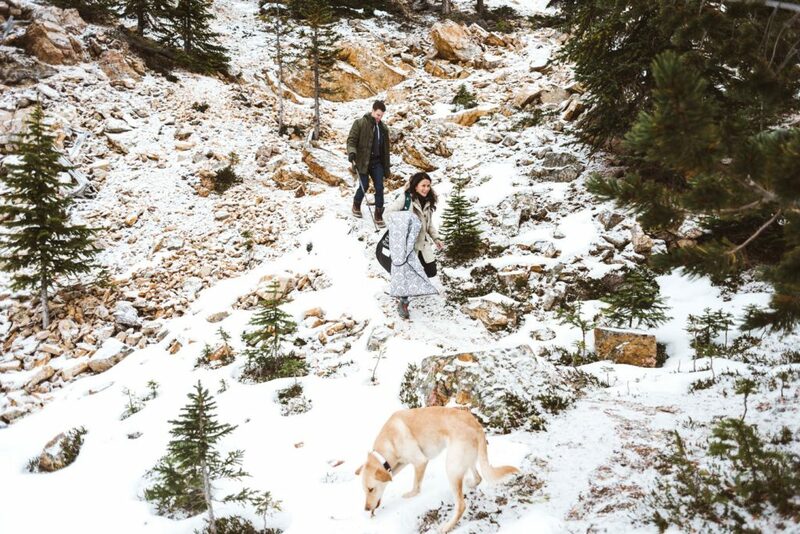 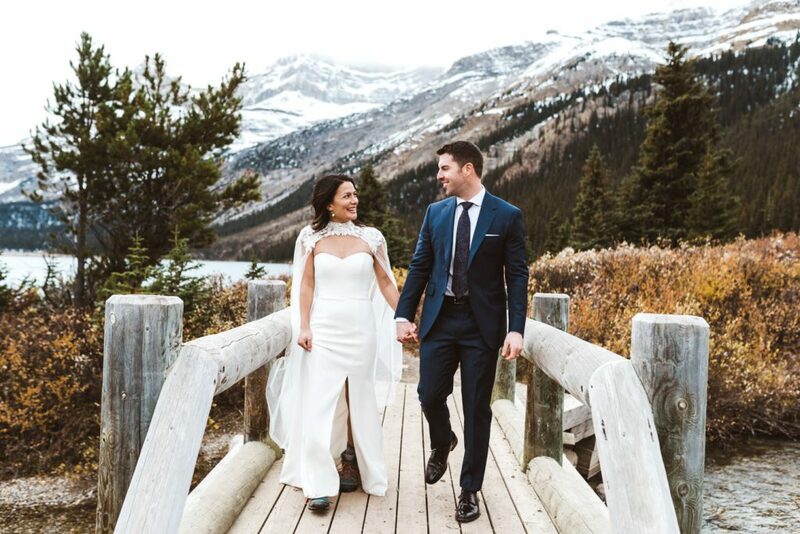 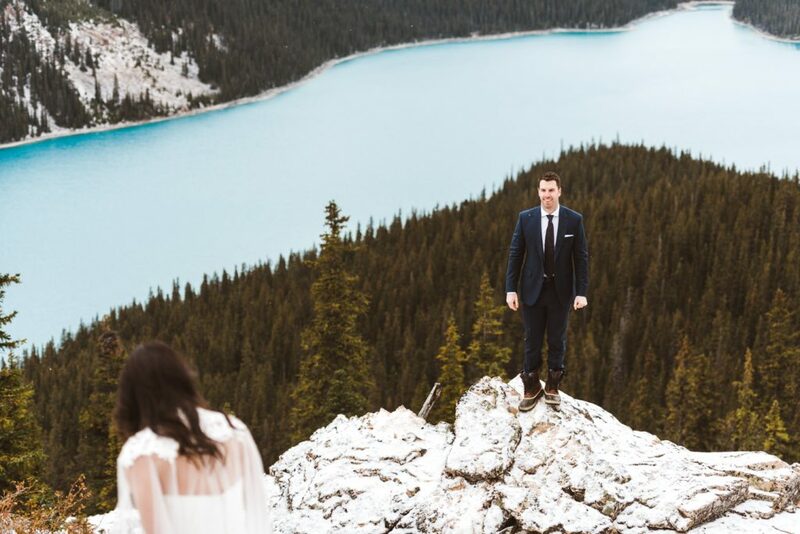 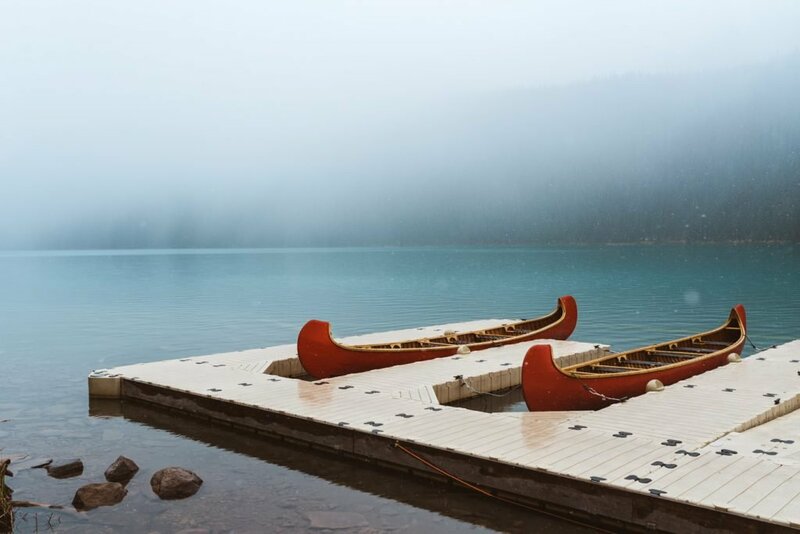 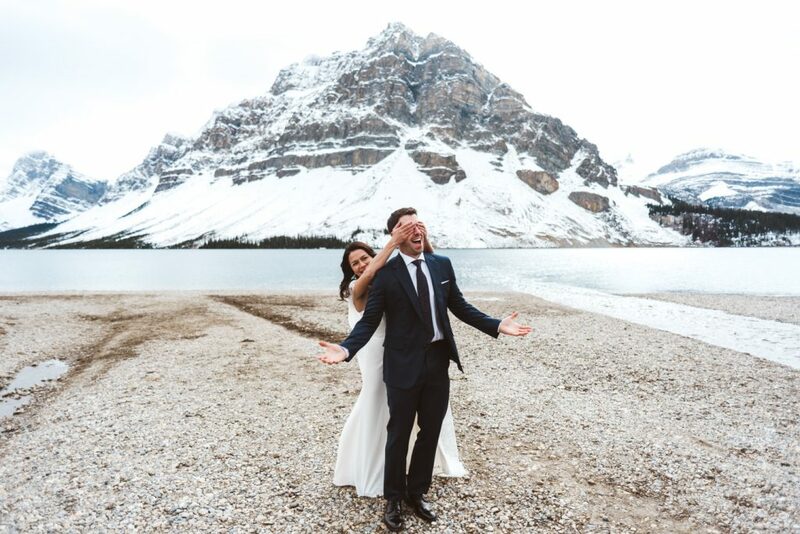 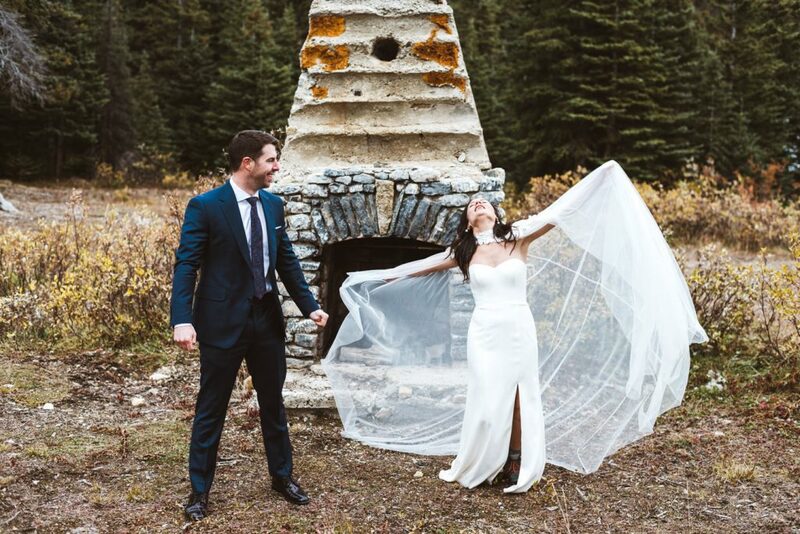 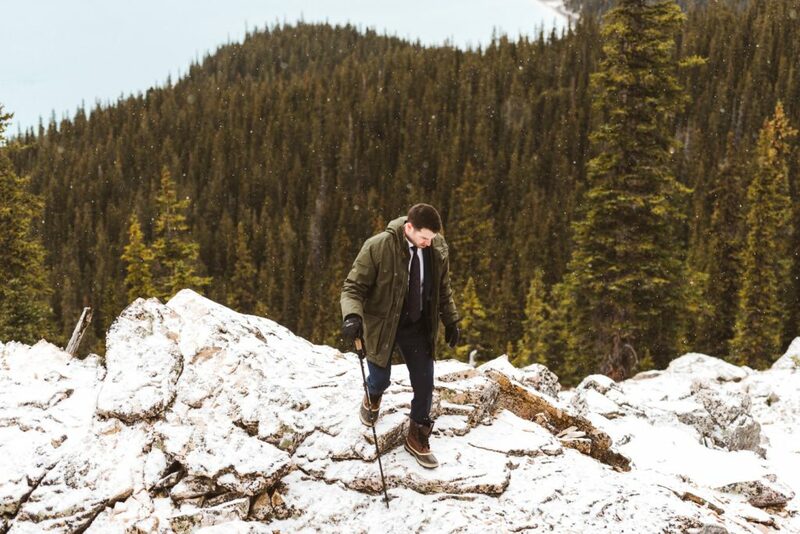 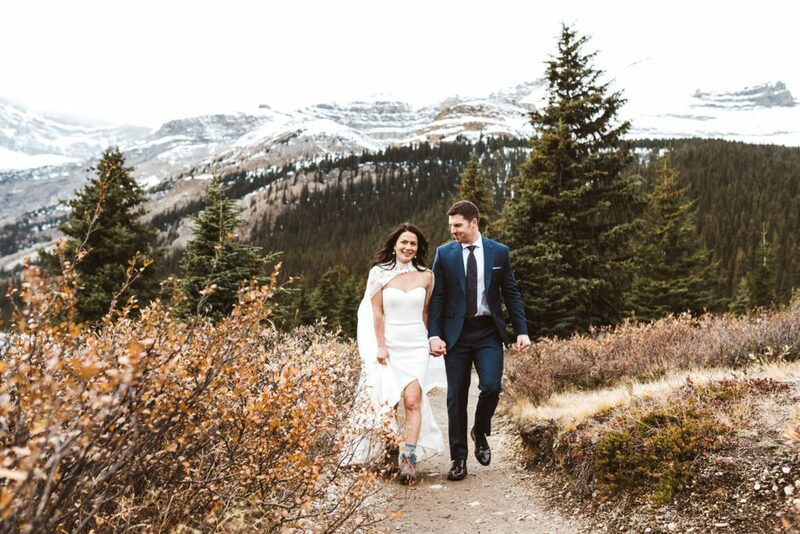 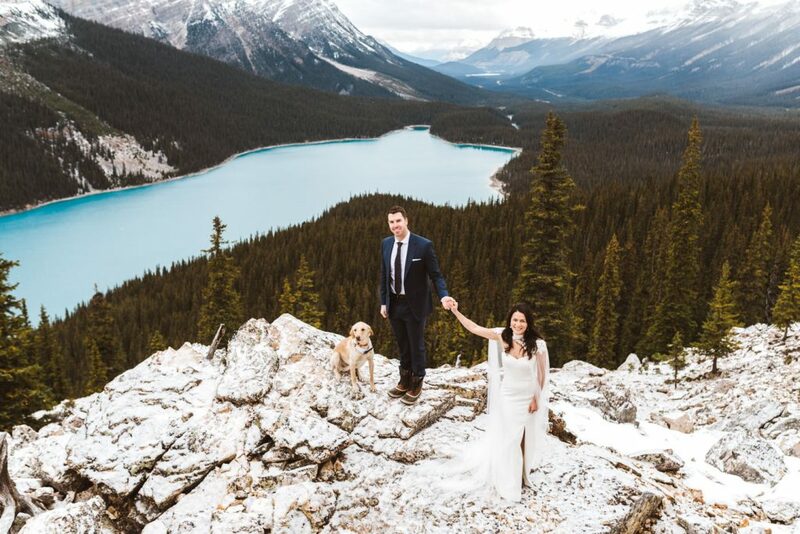 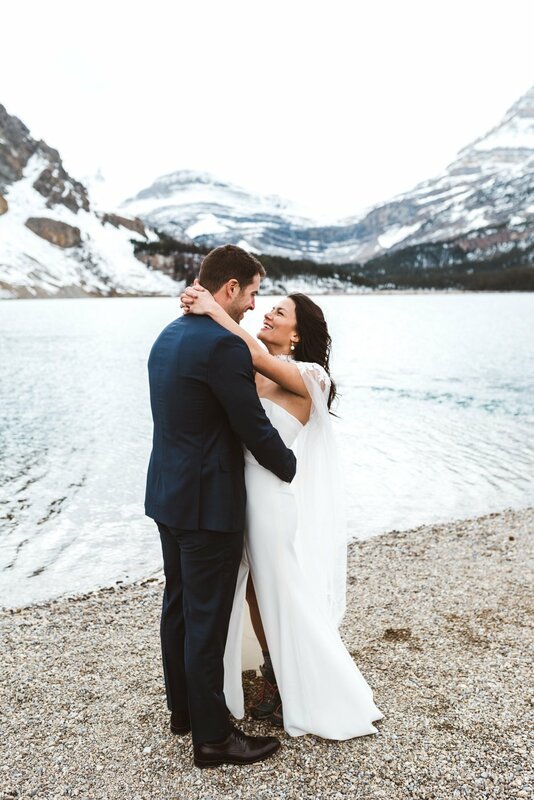 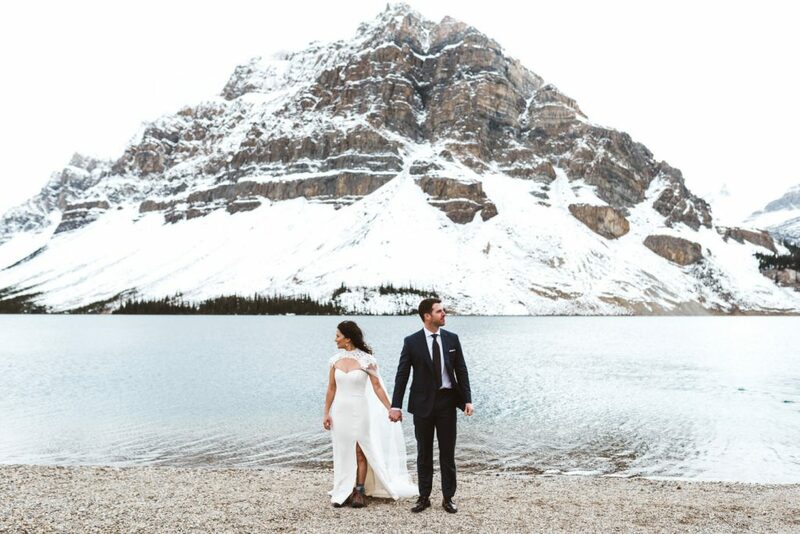 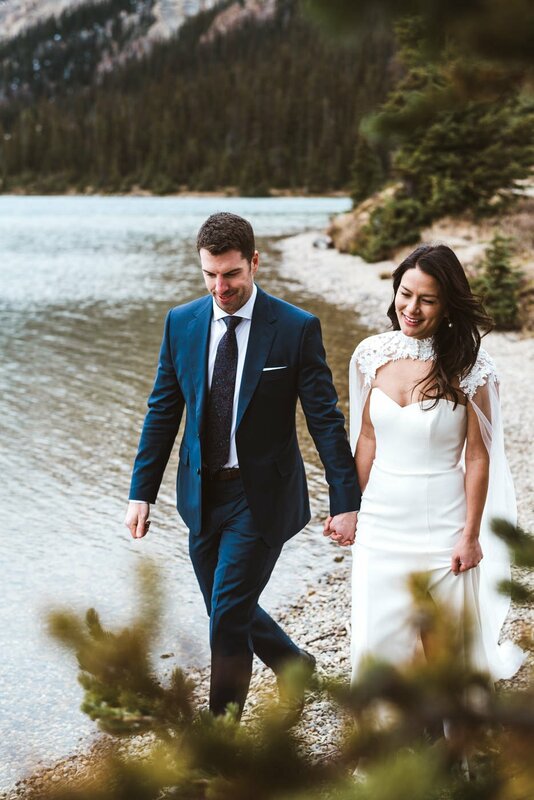 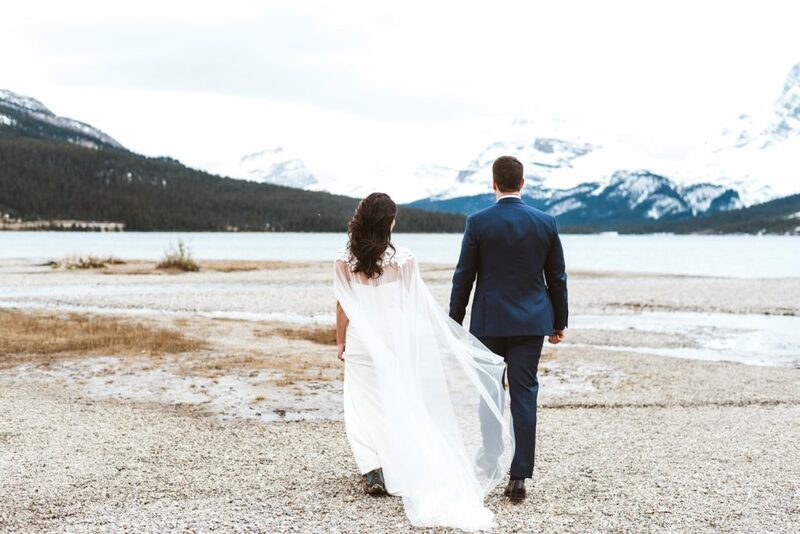 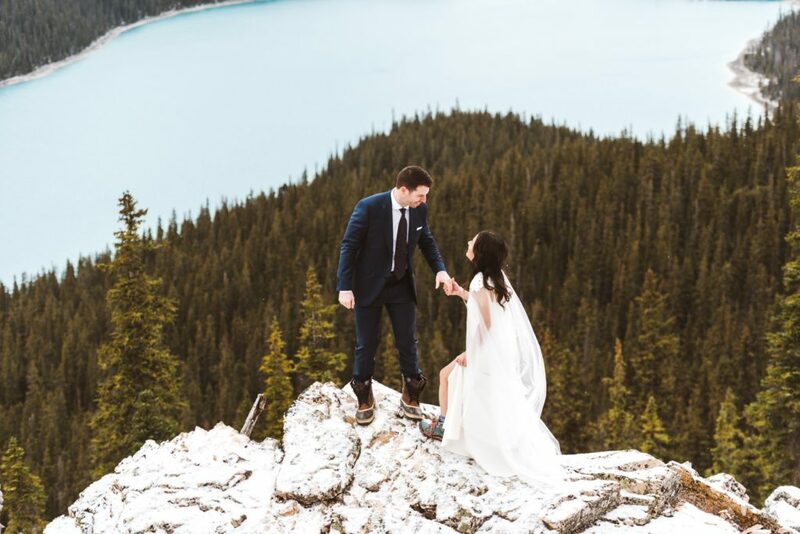 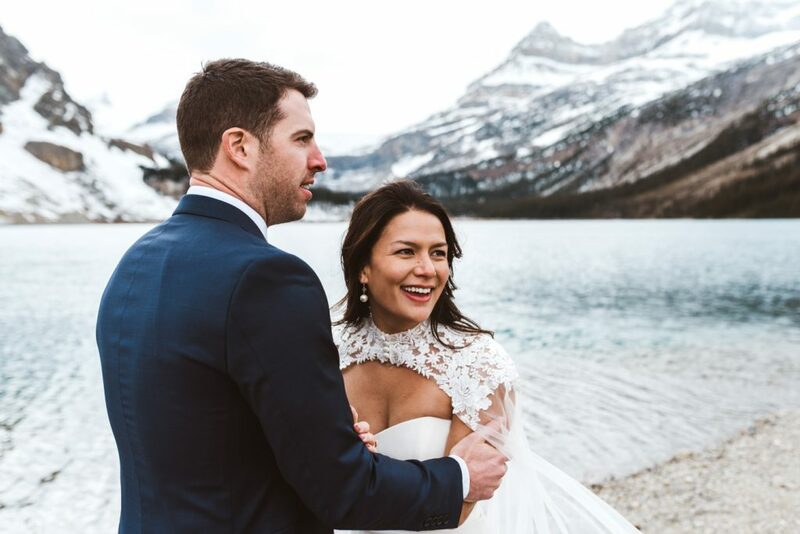 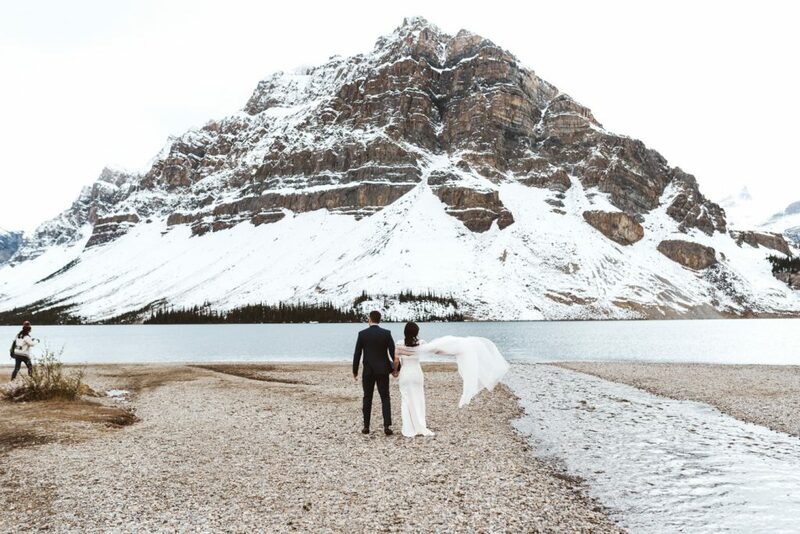 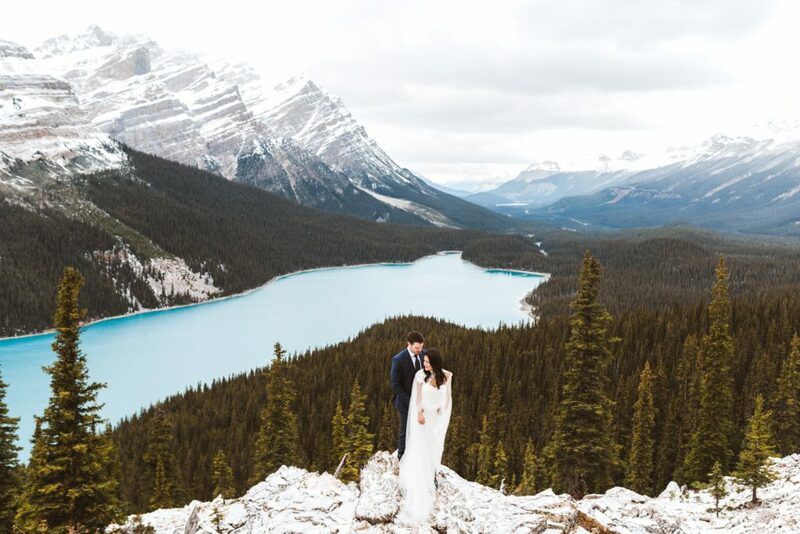 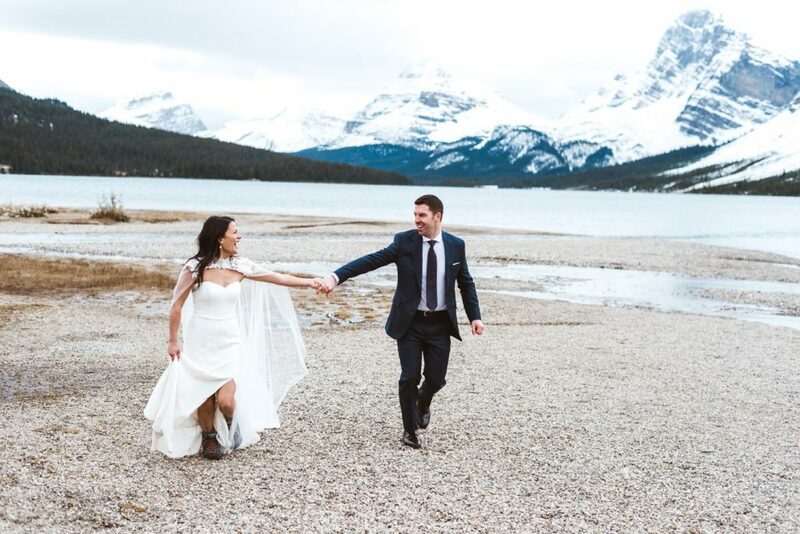 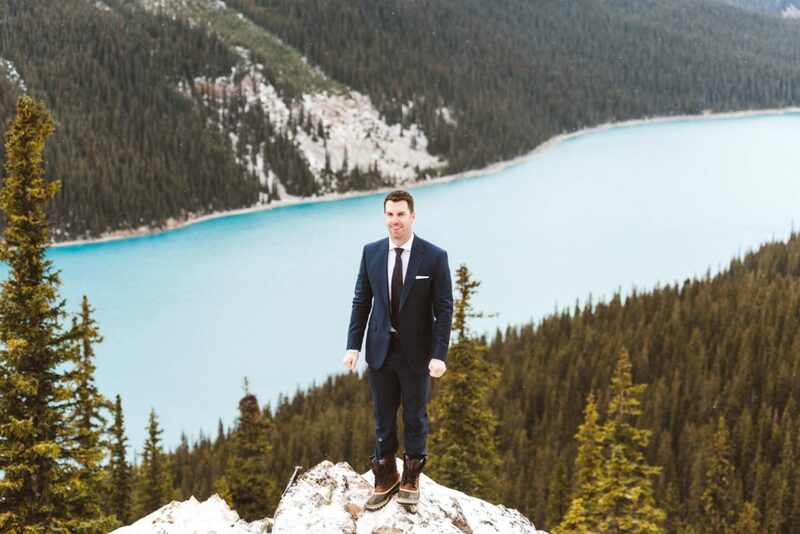 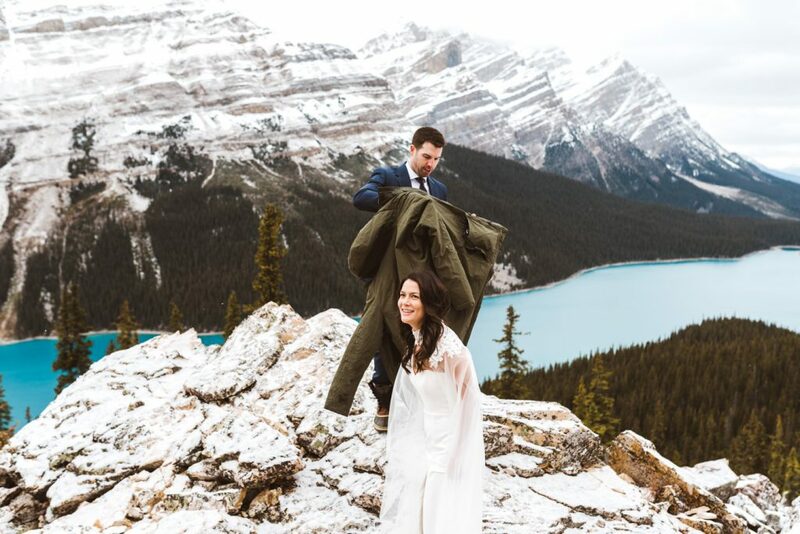 This Banff adventure wedding was so so rad. 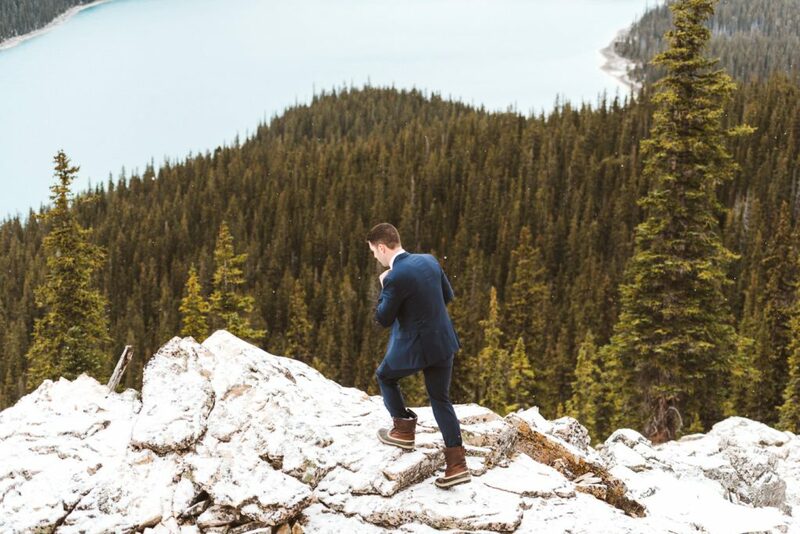 Adventure weddings in general might be my favorite type of wedding to shoot. 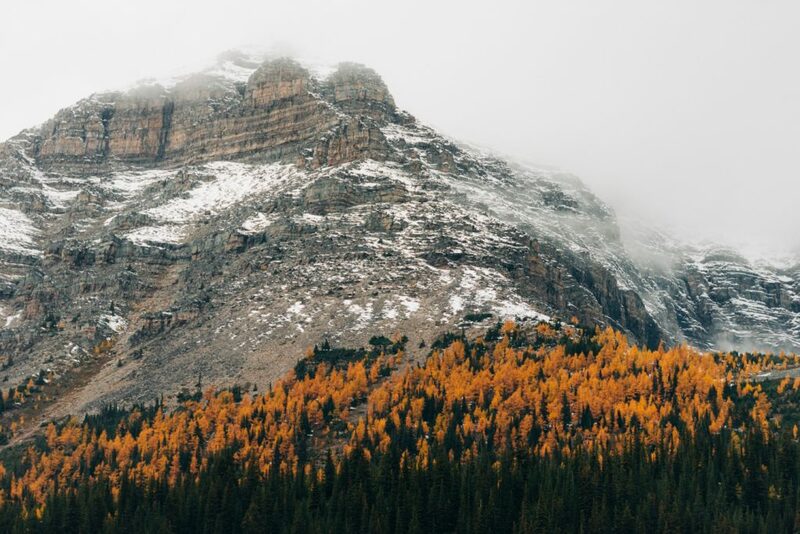 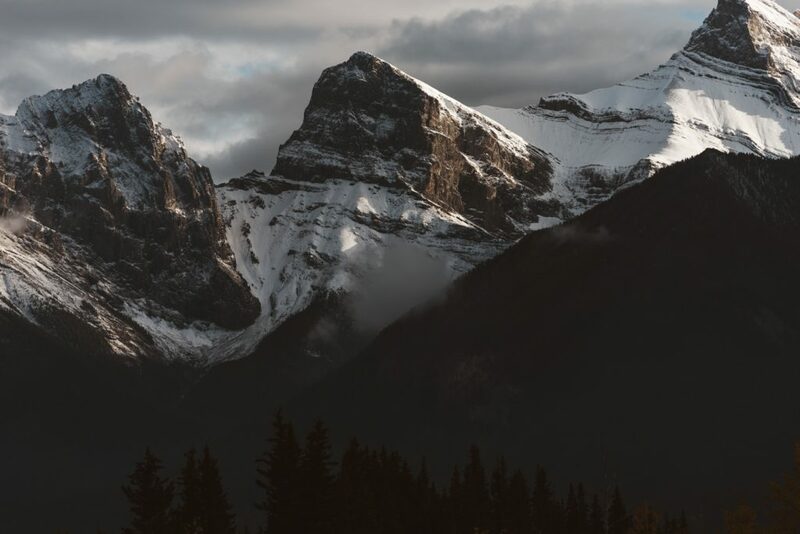 You can check out a preview one I photographed in Banff here. 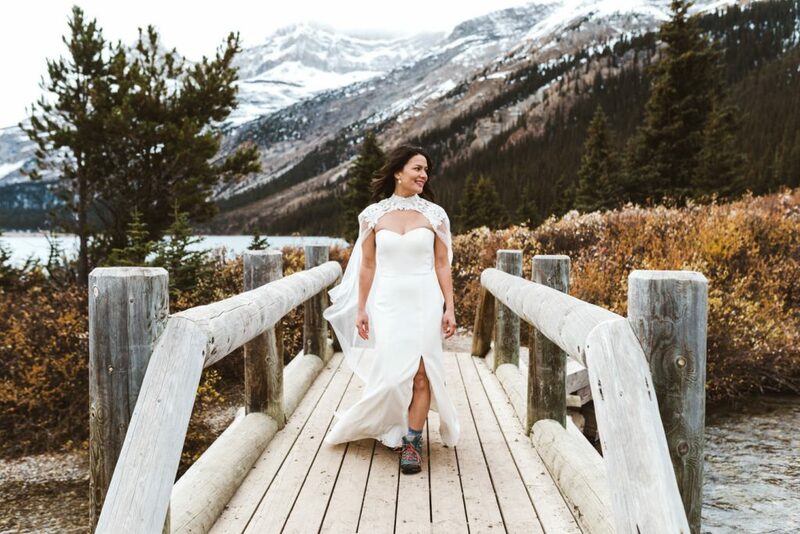 I have a deep fondness of the outdoors and love hiking to some killer spots, especially if I can convince a bride and groom to come along. 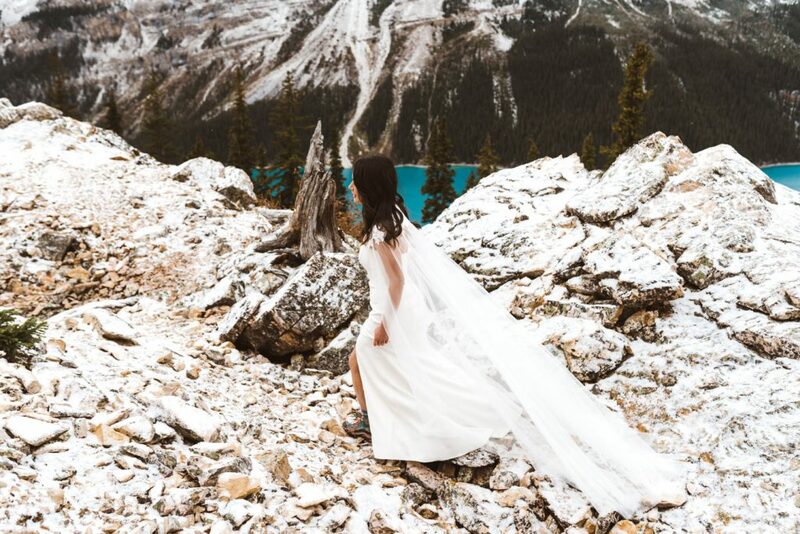 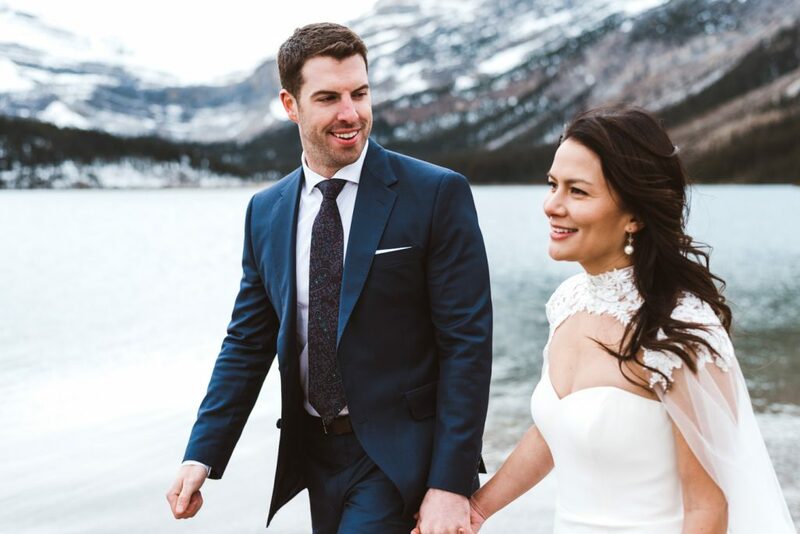 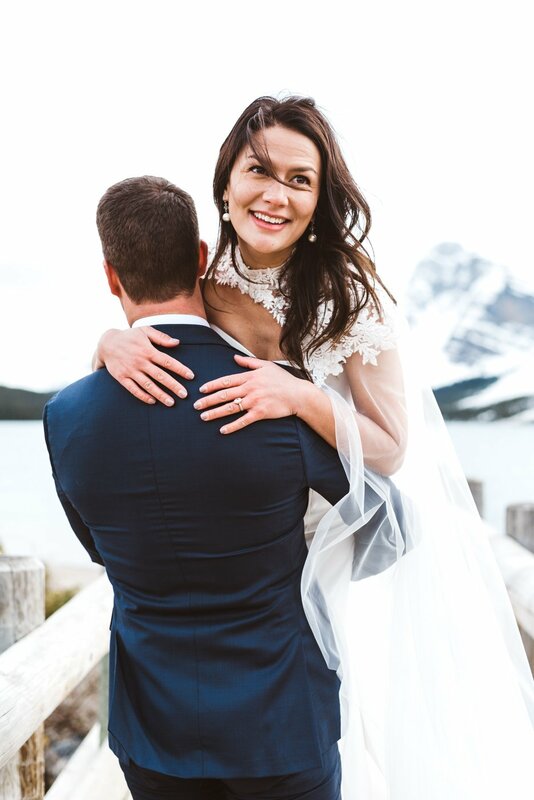 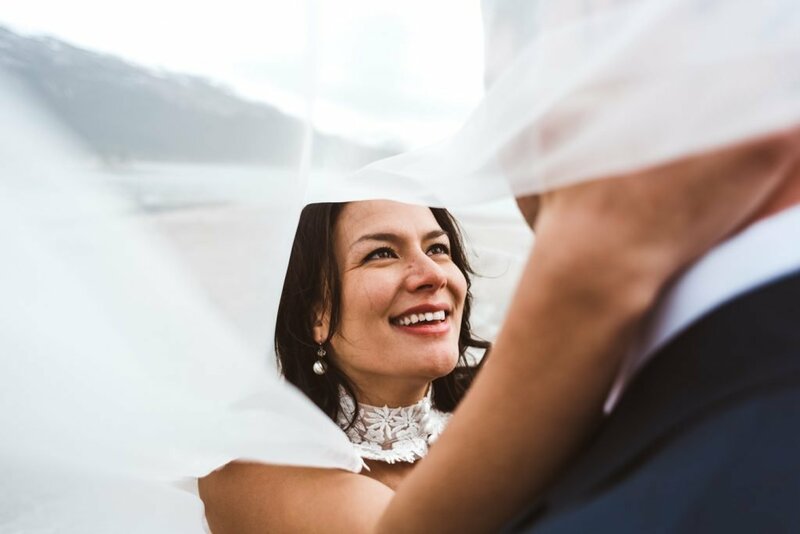 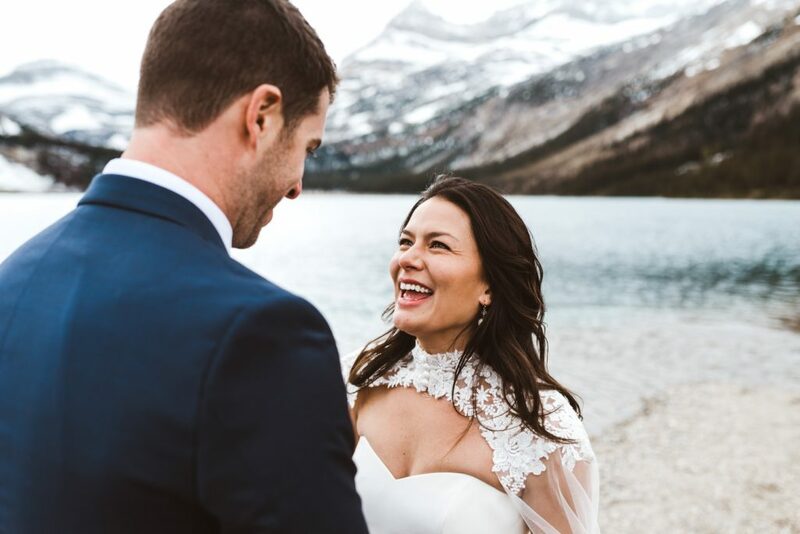 Linh and Andrew eloped at the courthouse and decided to do a wedding shoot in Banff. 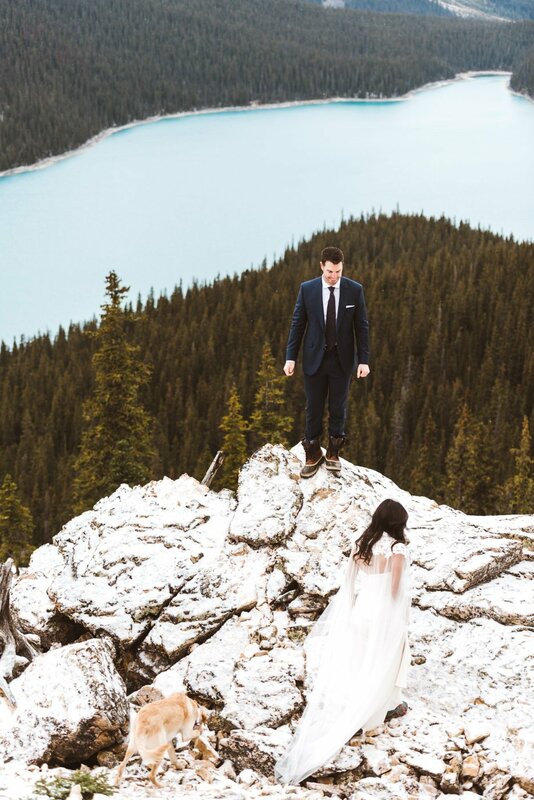 As you’ll see by the photos, it was a pretty solid idea. 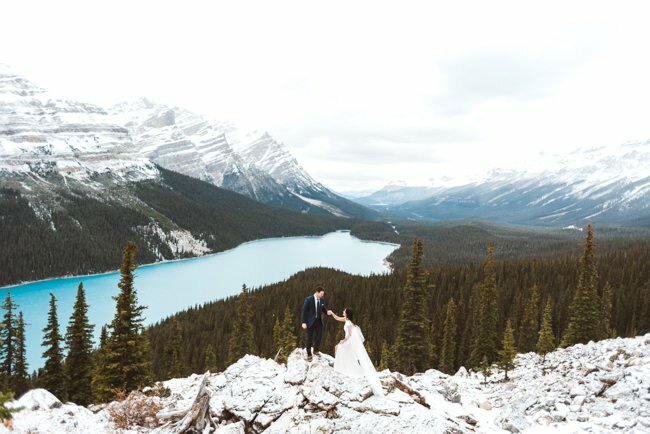 I only shoot a few destination weddings a year any more because it’s just hard to stay on top of everything when you’re traveling. 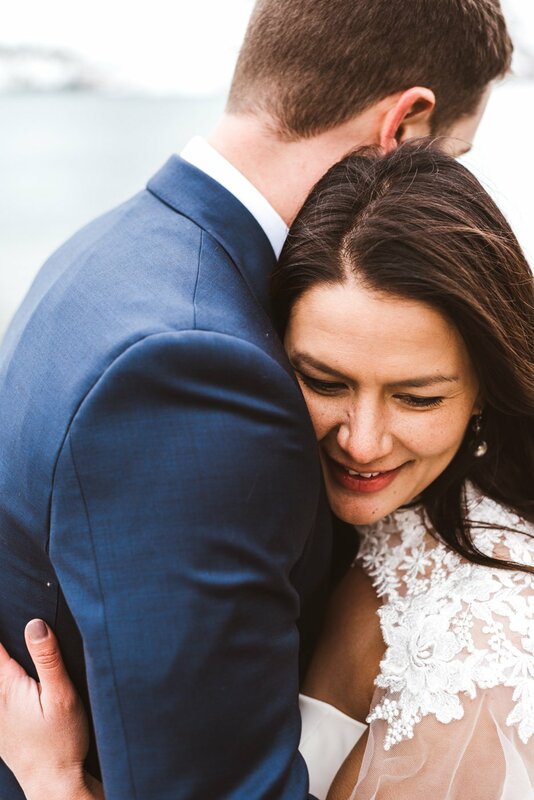 I’m heading off to Mexico for my last destination wedding of the year next week. 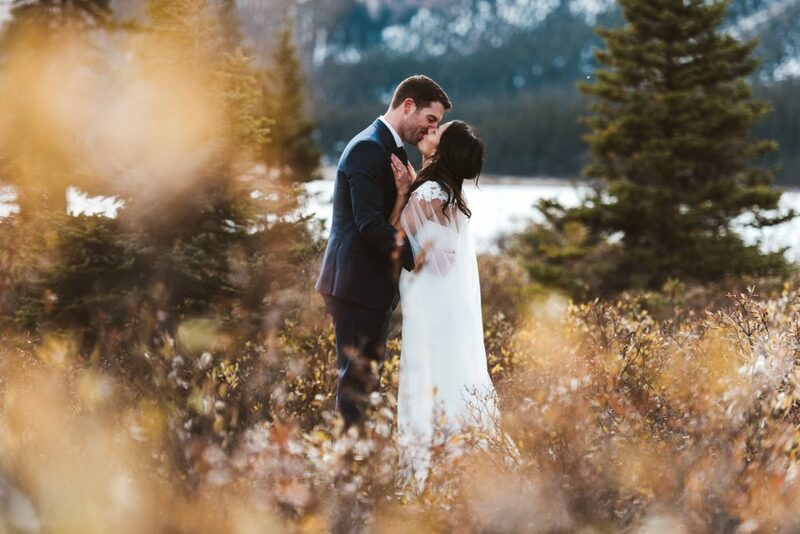 It’s usually exhausting and scrambles my brain for a few days when I return, but when I’m able to capture moments in places like this it makes it all worth it. 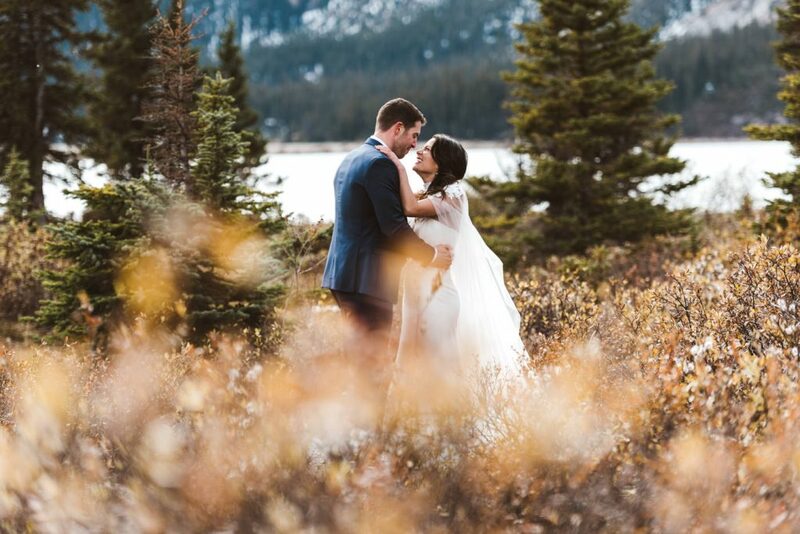 This next year I’m really putting a focus on photographing more couples in locations like this, especially locally here in Oregon/Washington. 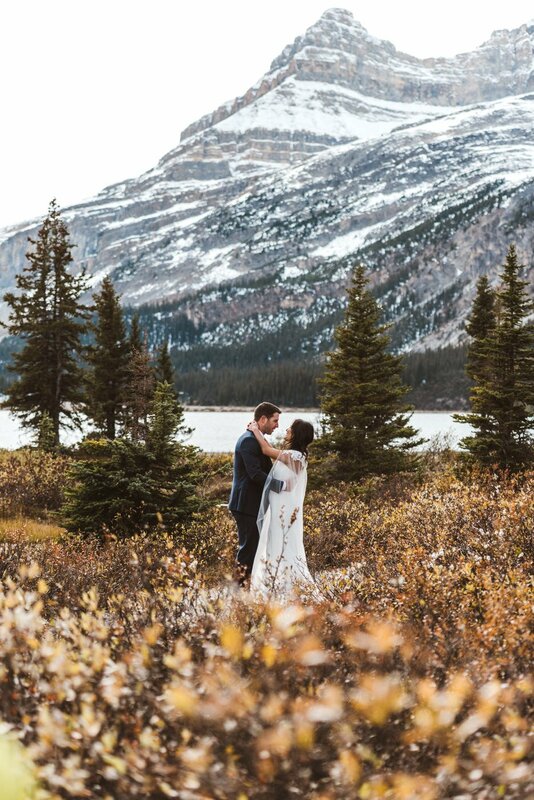 This area is just too beautiful to get married inside. 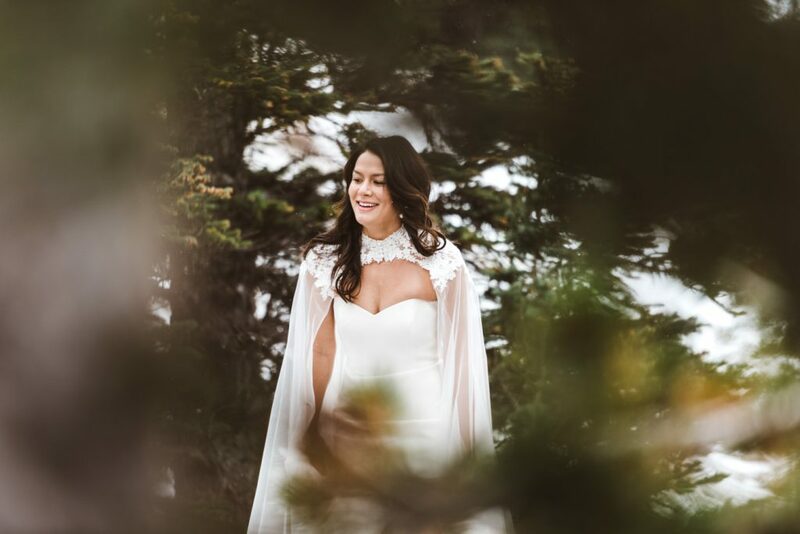 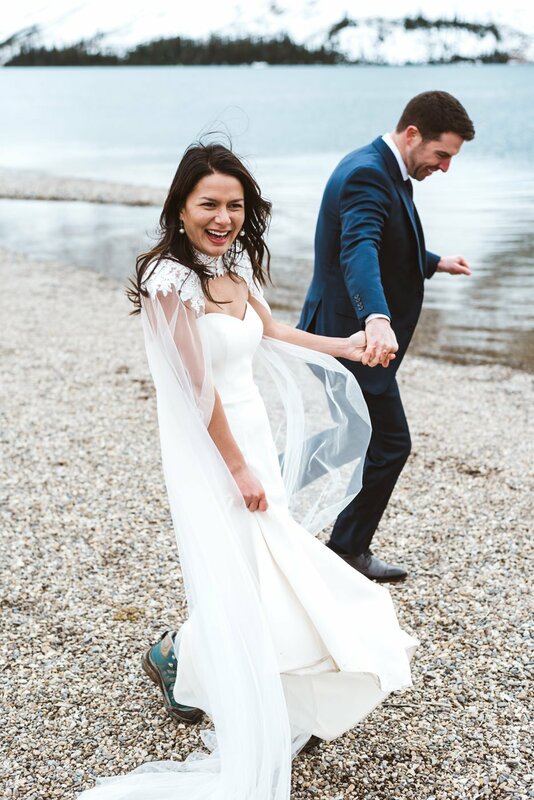 Even on a snowy day like this wedding shoot, the location and weather just add that much more to the story of the day. 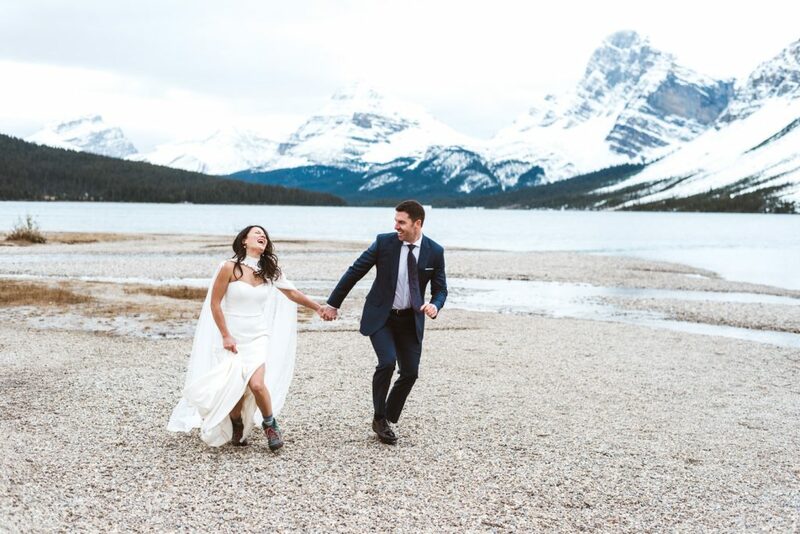 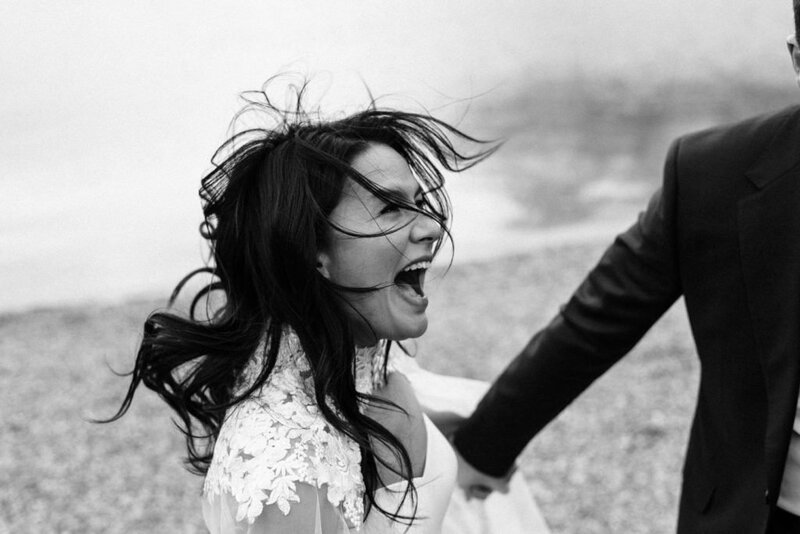 I love when a bride and groom are willing to get wet or cold to make some really rad photos. 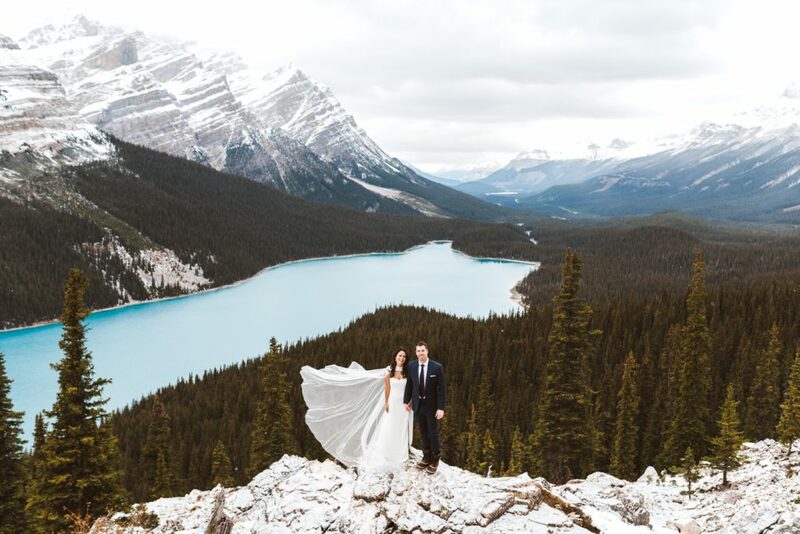 Some of these locations require a bit more work than others but it’s absolutely worth it. 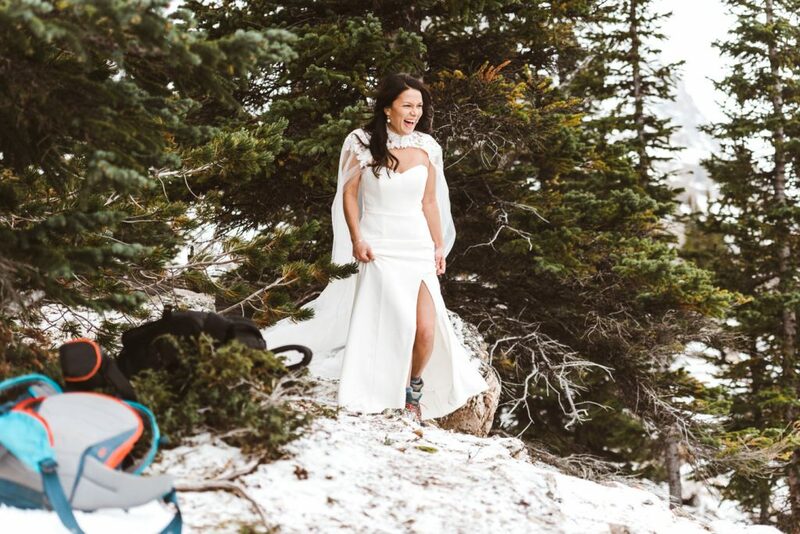 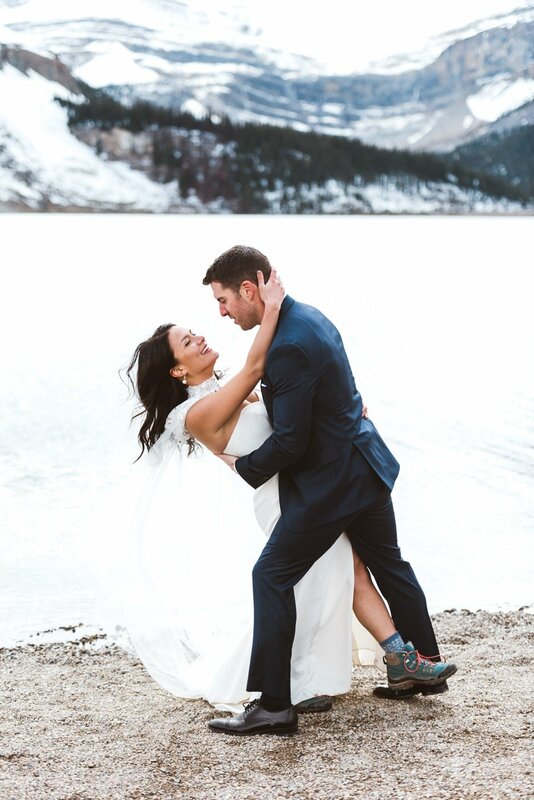 If I’m being honest my favorite part of this wedding was how Linh rocked her hiking boots the entire time. 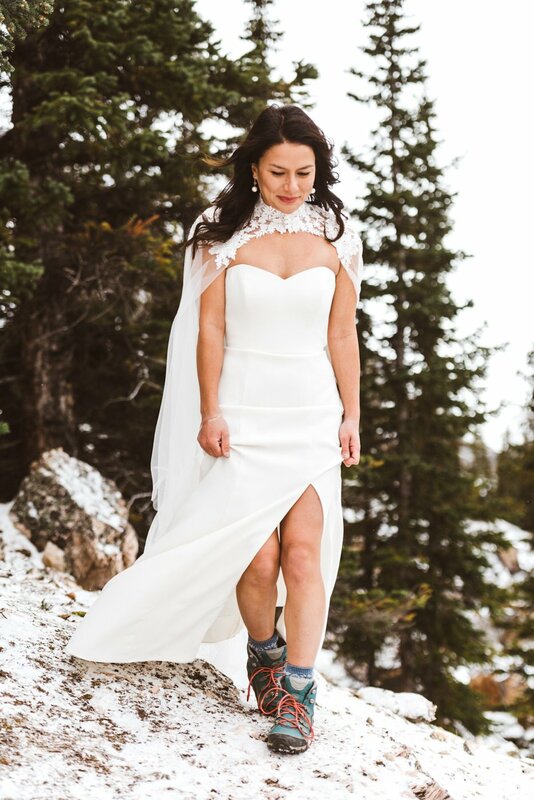 It’s such a great look even though it was more out of necessity. 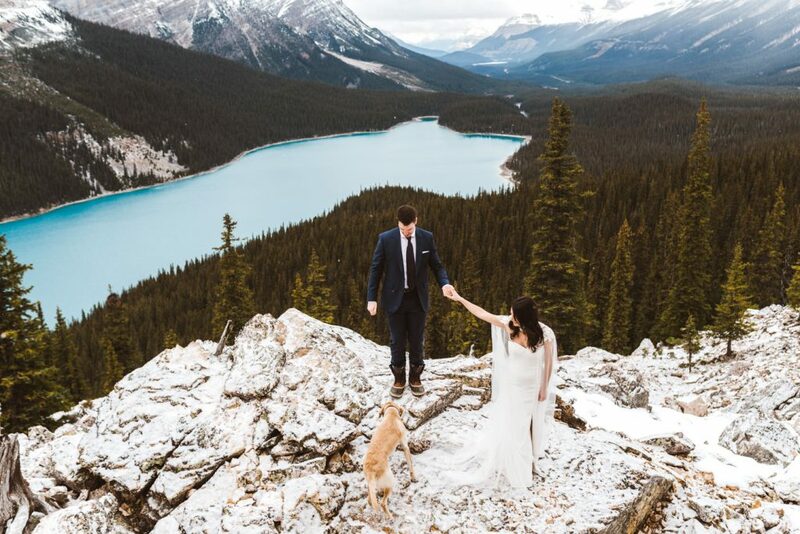 We started at Peyto Lake for the epic “hero” shot and they did their first look there with Andrew standing on the rock. 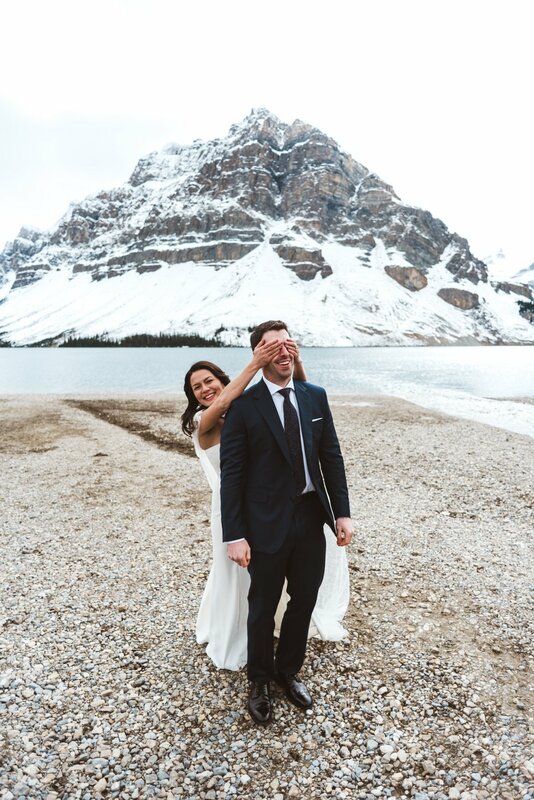 After that we hiked back up to the parking lot and headed down to Bow Lake which has awesome views of a glacier and a full on lodge at the shore of a beautiful lake. 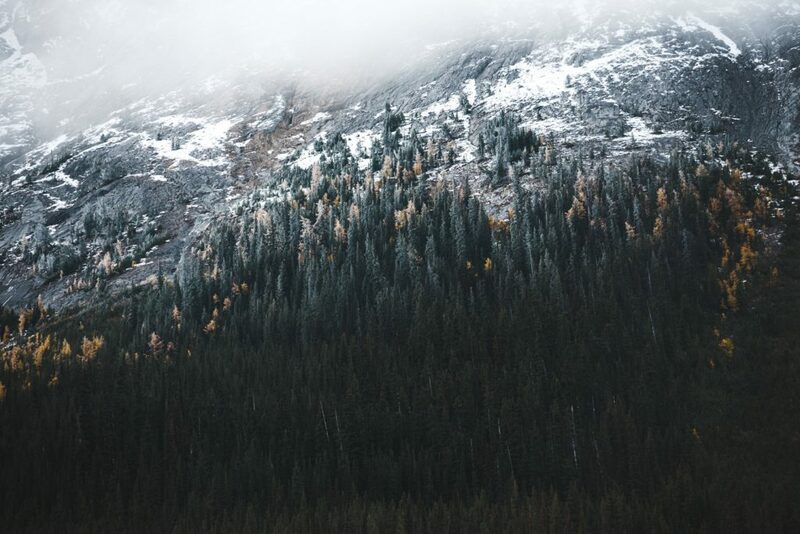 After we wrapped shooting the whole team went inside the lodge and ate some of the best bison chili I’ve ever had. 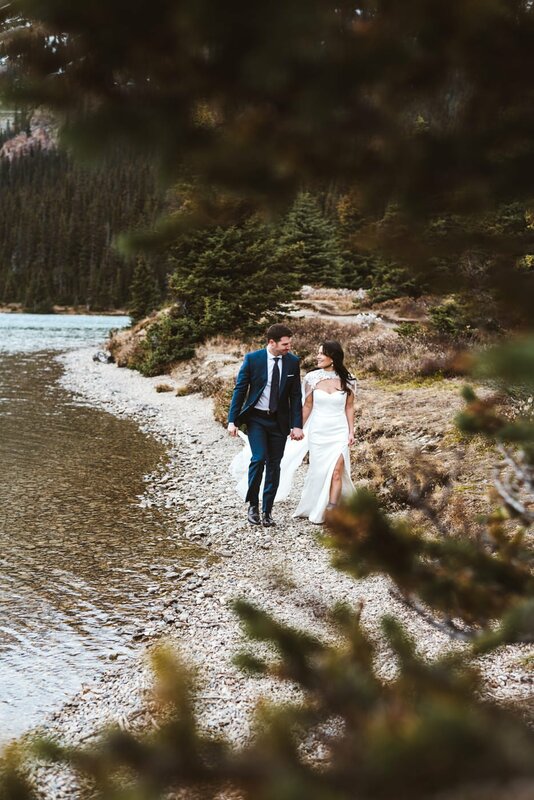 Such a great way to spend a wedding day with two folks that have become friends.